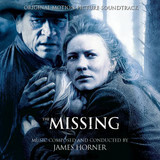 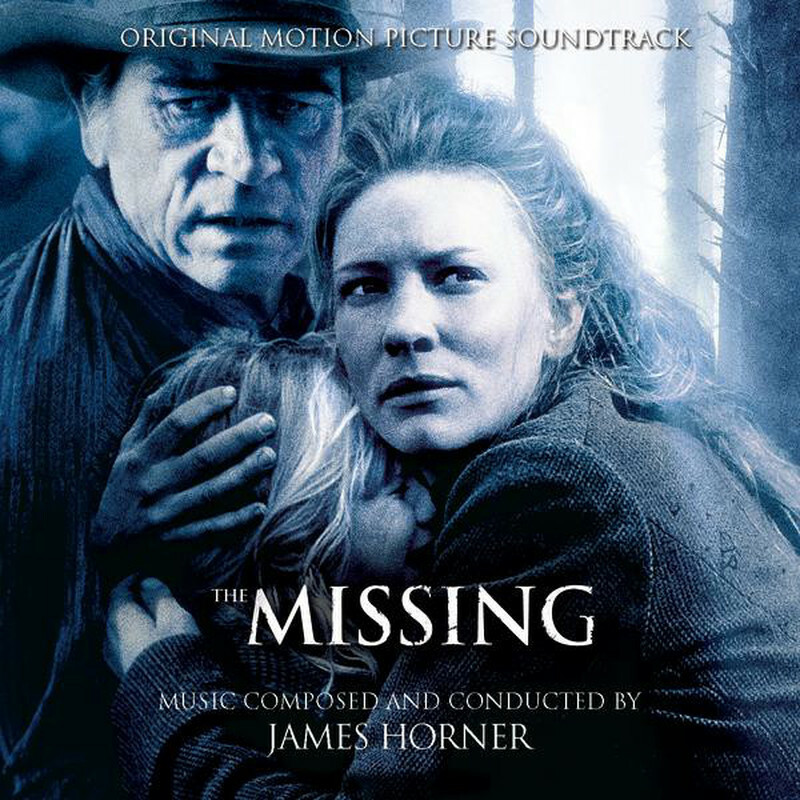 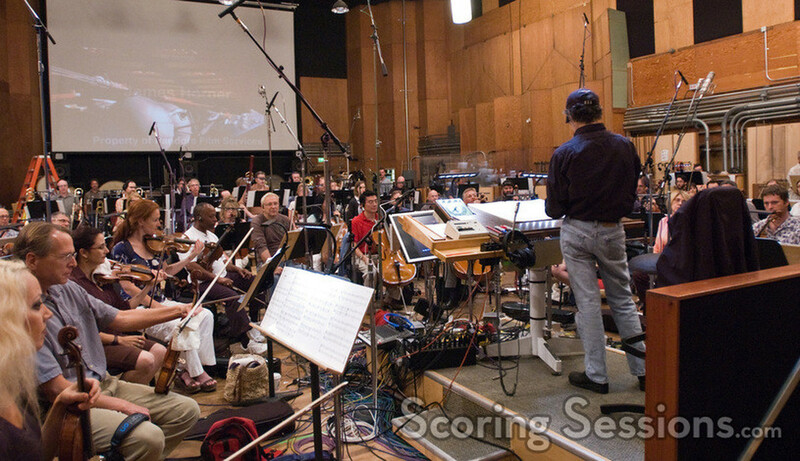 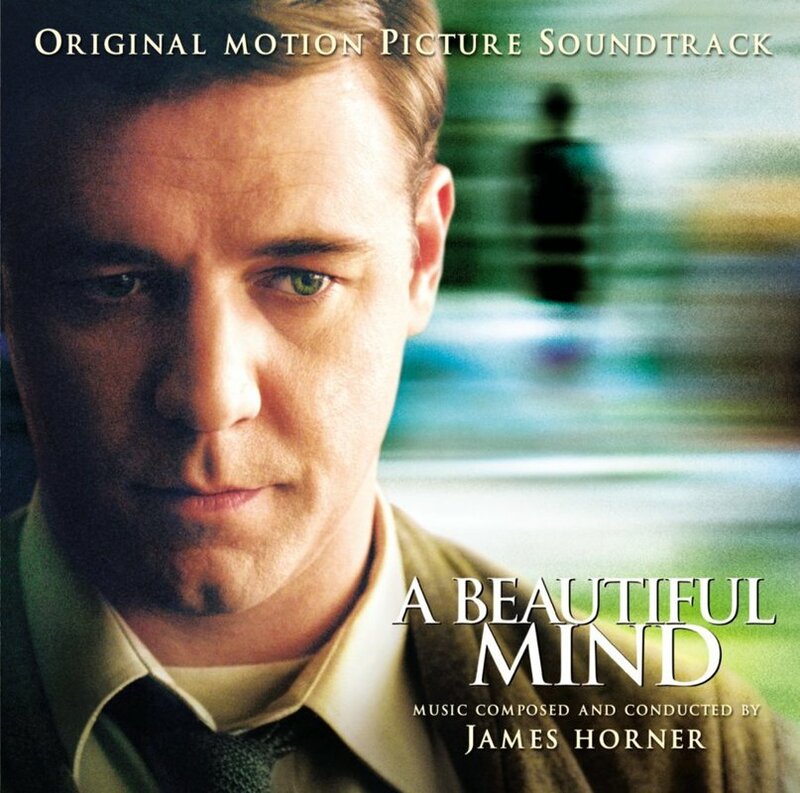 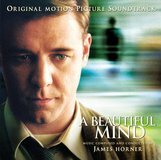 James Roy Horner (born August 14, 1953) is an American composer, conductor, and orchestrator of film music. 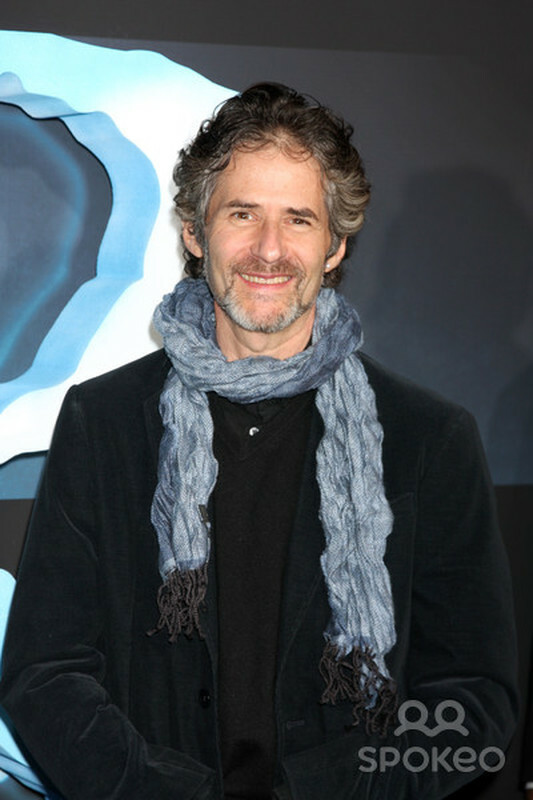 He is noted for the integration of choral and electronic elements in many of his film scores, and for frequent use of Celtic musical elements. 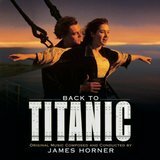 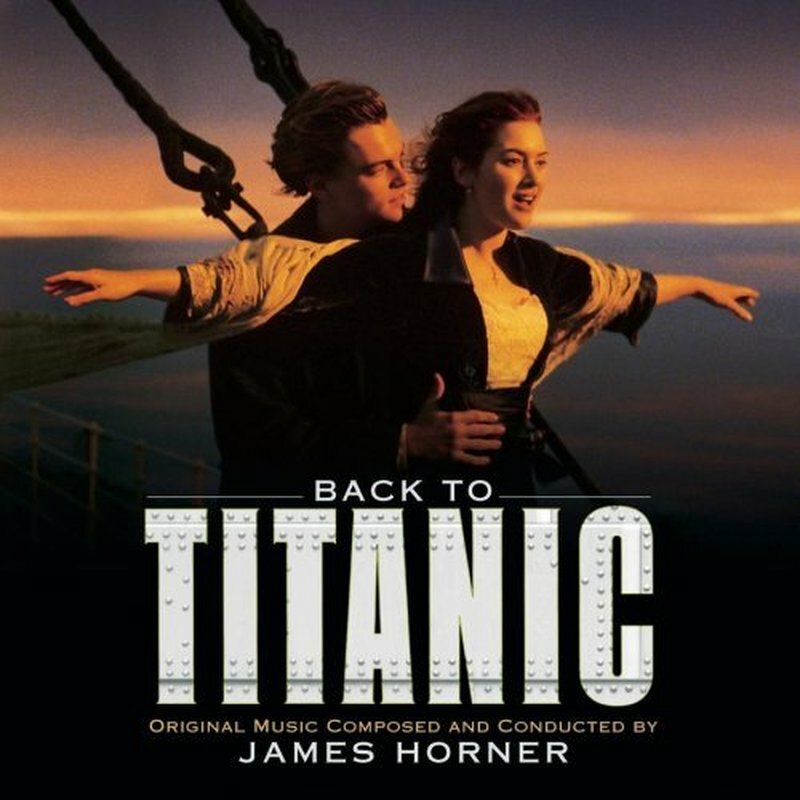 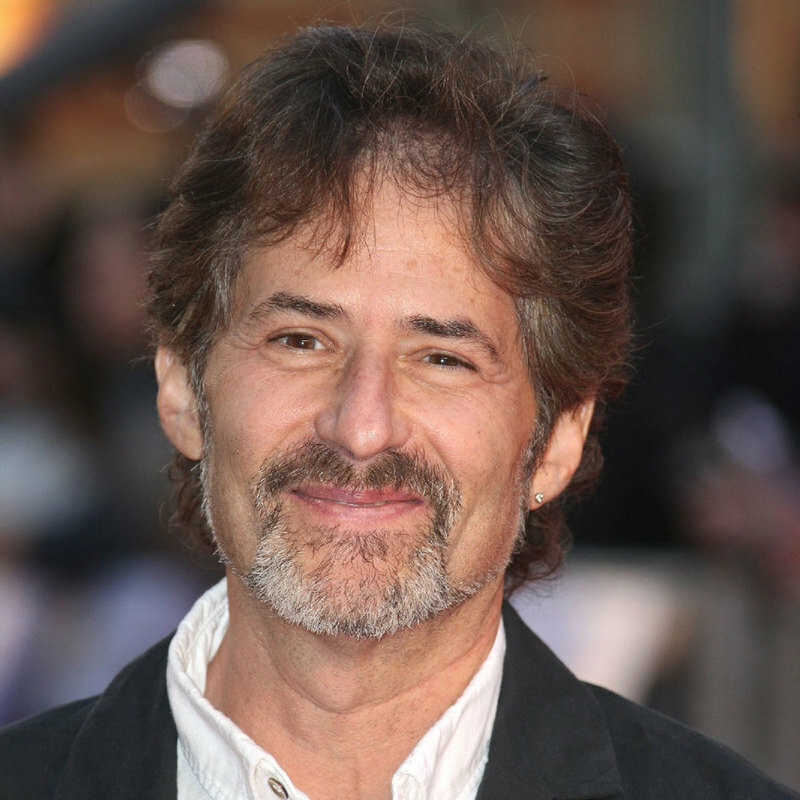 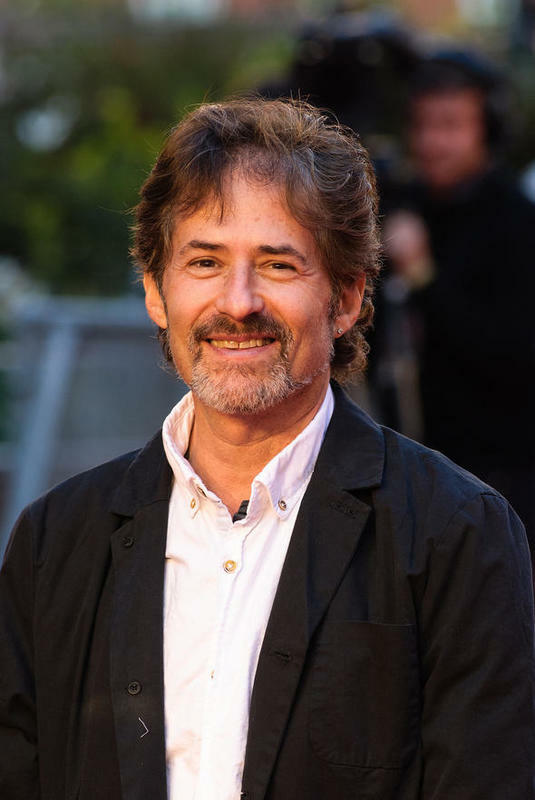 Horner has scored over 100 films including those for Aliens, An American Tail and its sequel, Field of Dreams, Glory, Legends of the Fall, Braveheart, Apollo 13, Titanic, A Beautiful Mind, House of Sand and Fog, and Avatar. 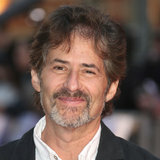 His score for Titanic is the best selling orchestral film soundtrack of all time while Titanic and Avatar, both directed by James Cameron, are the two highest-grossing films of all time.He has also collaborated multiple times with directors Mel Gibson, Ron Howard and Jean-Jacques Annaud.